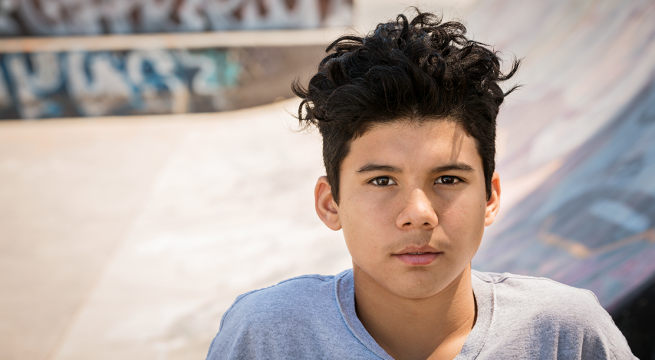 The Home Stretch today welcomed the Victorian Government’s ground breaking announcement that it will commit $11.6 million to extend foster care to 21. The historic move will see 250 young people provided with care through to 21 years. Home Stretch chair Paul McDonald praised Minister for Families and Children Jenny Mikakos and the Victorian State Government for committing funding to implement the Home Stretch reforms. The announcement follows a concerted campaign over the past two years by more than 5000 individual supporters and 200 community organisations to make it 21. Ms Deb Tsorbaris, Victorian Home Stretch co-Chair said, “We know that extending care supports beyond 18 has a positive impact on a young person’s life. We welcome this announcement as a vital support for young people transitioning into adulthood. “This is a significant policy announcement that puts children and young people at the centre of government decision making, and it recognises that all young people need support in those vital transitioning years to independence,” Ms Tsorbaris said. “It is a victory for the voices of young people who have spoken out on their need to be supported until they are ready to go and the out-of-home care sector now looks forward to working with the Government to help implement the reform,’’ Mr McDonald said. “This reform will ensure that young Victorians leaving care will have every chance to fulfil their potential and make a successful transition to adulthood. In praising this announcement, Mr McDonald added that he looked forward to working with the Government to implement this reform and ensure all young people leaving state care receive the right supports until 21 years. “This State Government announcement now joins similar announcements by State Governments in South Australia and Tasmania. “I want to also thank our supporters and philanthropic organisations that have supported the campaign.